Hidden from public view in the centre of Hyde Park, the new £5million Super Nursery is the fourth to be built on a site that has produced quality plants for The Royal Parks for more than 100 years. The redevelopment boasts an 8000m2 Deforche glasshouse at its centre. The state-of-the-art structure promotes higher light transmission, due to larger panes of glass and less aluminum, and has a retractable roof. 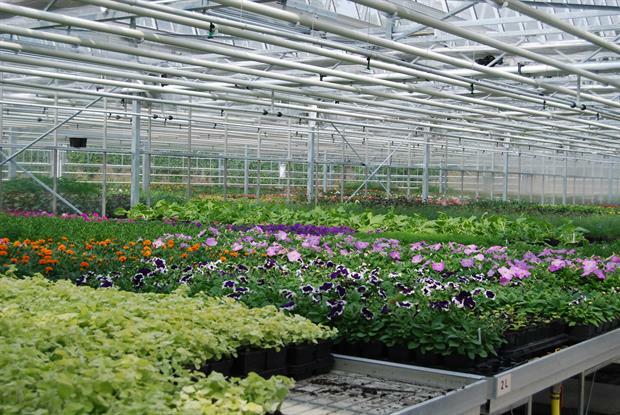 The single site produces over 500,000 bedding plants as well as small shrubs and semi-tropical plants annually. The plants are destined for each of the eight Royal Parks as well as the front of Buckingham Palace, the gardens at Downing Street and Brompton Cemetery. 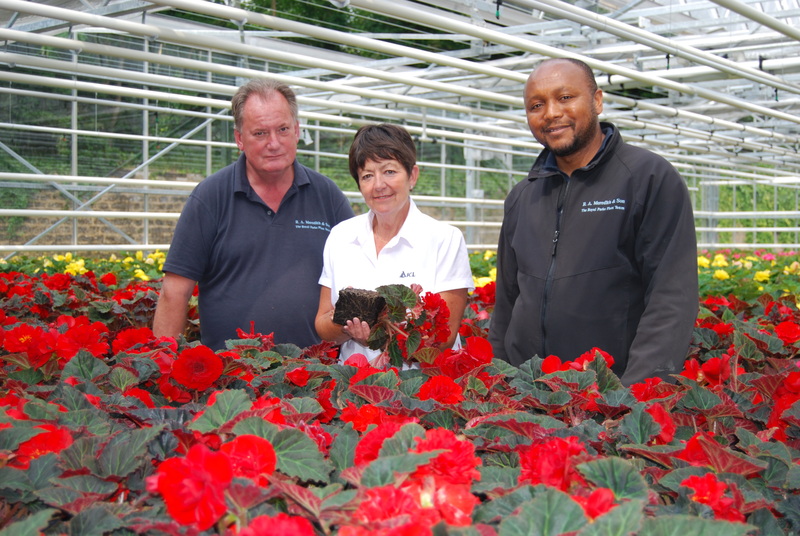 Under the leadership of nursery manager Mike Jones, RA Merediths London Limited has been the contractor for The Royal Parks for 26 years. Jones says: "When I arrived in 1992 we relied on Levington professional growing media and it is testament to its continuing quality that we still do today. Obviously over the years we’ve tried other mixes but have remained loyal to Levington as it consistently delivers." Due to planning restrictions, the new glasshouse is the same height as the previous structure. While physically impossible to accommodate big bale machinery, the existing mobile potting equipment continues to work well on the new nursery. "The potting machinery is highly portable and suits our busy production programme with so many varieties and pot sizes," explains Jones. 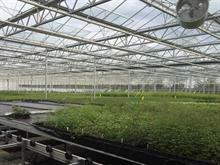 "We simply move the potting machine around the glasshouse, taking it to where it is needed. 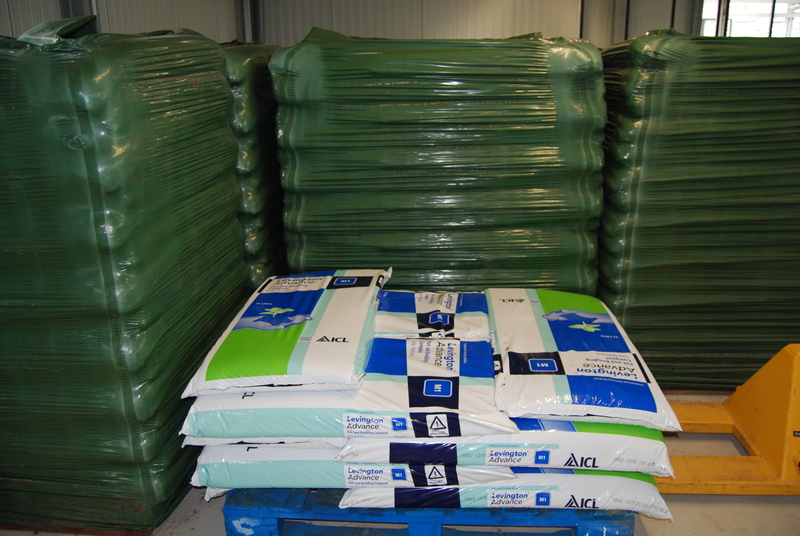 We take delivery of Levington Advance Pot & Bedding in 75l bags, which can be easily moved around the site." The Royal Parks follows a peat reduction programme, which is being rolled out over its whole operations and continues to evolve. "We are constantly reviewing our options and assessing our needs for the future," says Jones. "Richmond Park is a SSSI, so plants destined for this park are already grown peat free. 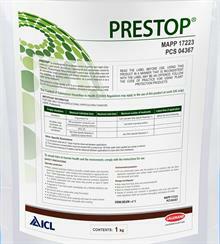 We are currently trialing the new Levington Advance Sustain peat-free pot and bedding (product)." ICL’s precision nutrition tool AngelaWeb 2.0 helps the team analyse its fertiliser programmes, taking its hard water (sourced from an underground water supply) into account. "It’s useful to revisit this from time to time, take a new water sample for analysis and tweak our feeding programme as necessary to maximise efficiency," says Jones. For 12 years, the team has relied on the Peters Excel for hard water range. It also employs Osmocote Exact controlled release tablets to ensure its hanging baskets give the desired results over the season." The nursery also plants to use ICL’s H2Gro Liquid to aid water management. Jones says: "ICL provides excellent service - we find the technical and support staff very helpful, the products are spot on and the service is quick."